No matter how much you’ve achieved or how well your business is doing, everyone grapples with a little self–doubt now and then. Perhaps you’re struggling to master a new skill or you just lost out on a big deal, and you’re questioning whether you’re really cut out for this. It’s normal to feel frustrated in when things aren’t going as planned, but it’s important to not let these obstacles detract from everything you’ve achieved. 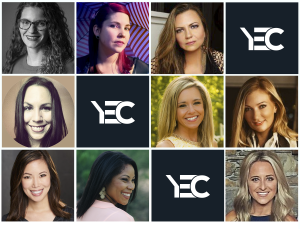 Here’s how nine members of Young Entrepreneur Council overcome their feelings of self–doubt and get back on the road to confidence.